Whether you are an architect, or you’re shopping for one, Azure has you covered with our list of great gifts for architects to give and get. 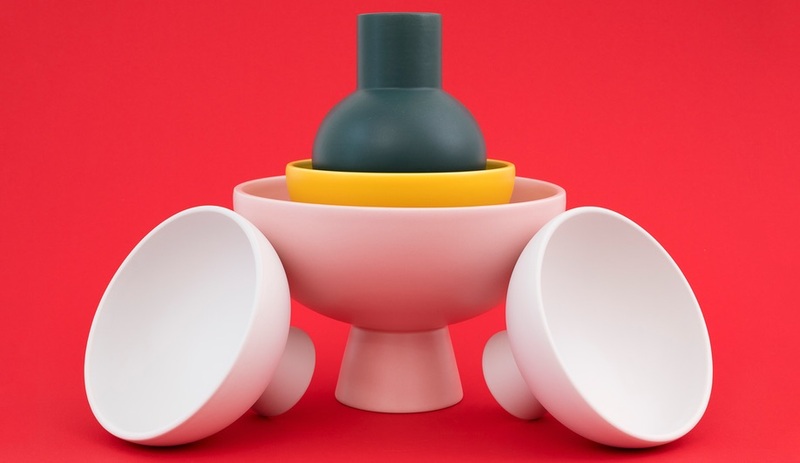 These products, from brands like Areaware, MadLab, and Othr, pack plenty of architectural appeal. 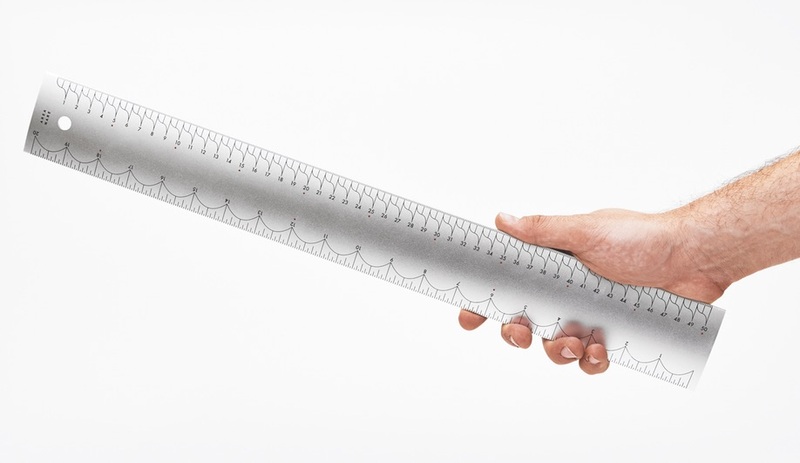 The publisher has complemented its Grids and Guides collection of notebooks for creatives with a new set of 12 pencils, packaged together with a straight-edge ruler with die-cuts. 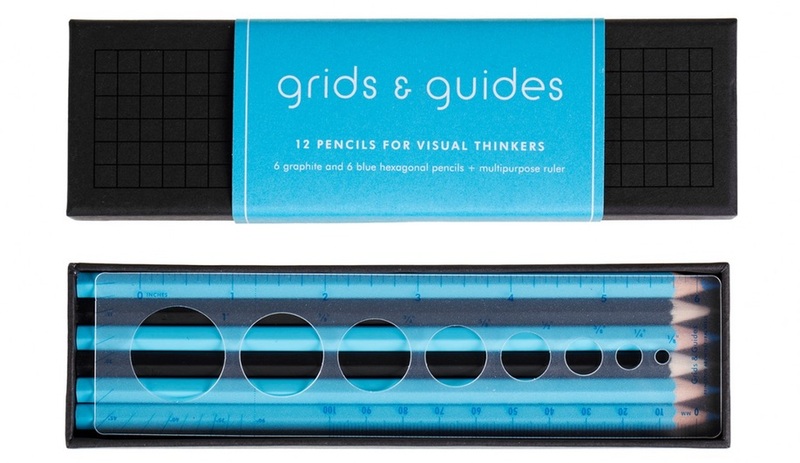 The box includes six blue pencils and six in black graphite. 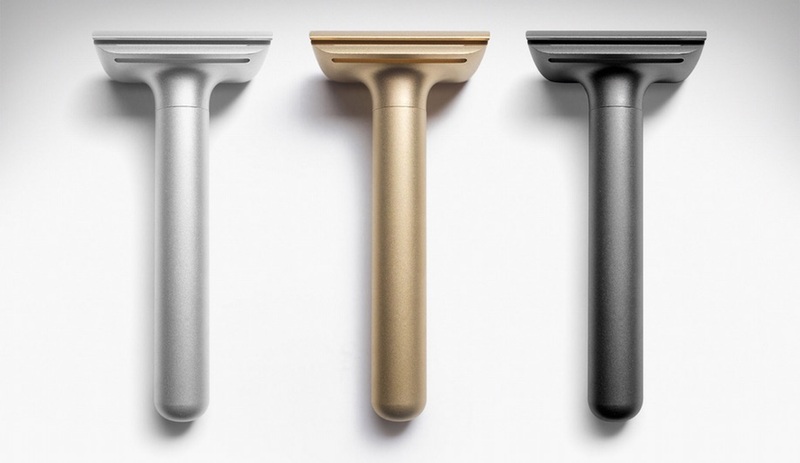 Hone’s sculptural double-edged safety razors are CNC-milled and available in anodized black and silver aluminum, as well as in a weighty solid brass version that will develop its own unique patina over time. They work with standard safety blade refills. 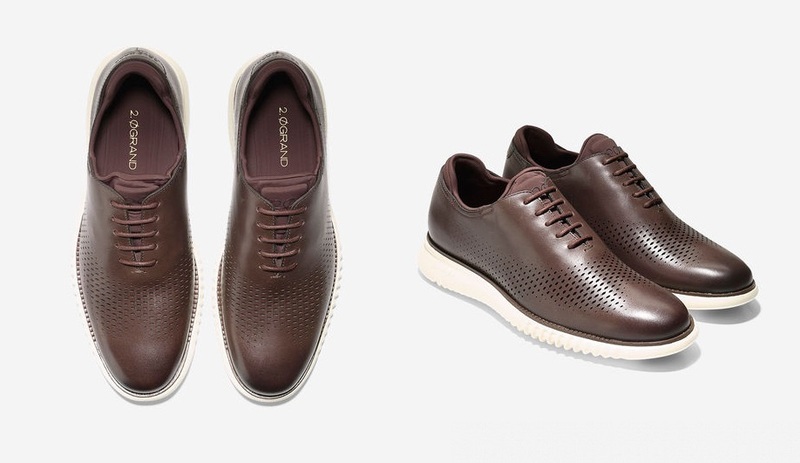 A contemporary take on the classic Oxford, this design combines the comfort of a sneaker with a more formal aesthetic. The flexible, rubber outsole is topped with an ergonomically contoured foam footbed, while the laser-perforated leather upper is breathable and has built-in flexibility. They’re available in men’s and women’s. With this minimalist twist on a holiday classic, designer Josh Owen explores the mechanical potential of 3D-printed products. A grooved, bolt-like top piece swivels down into a cylindrical base to slowly crack your nut of choice. The Spanish brand’s collection of small accessories includes a number of architecture-inspired sets of wooden-block mini houses and tiny cityscapes in marble and brass. 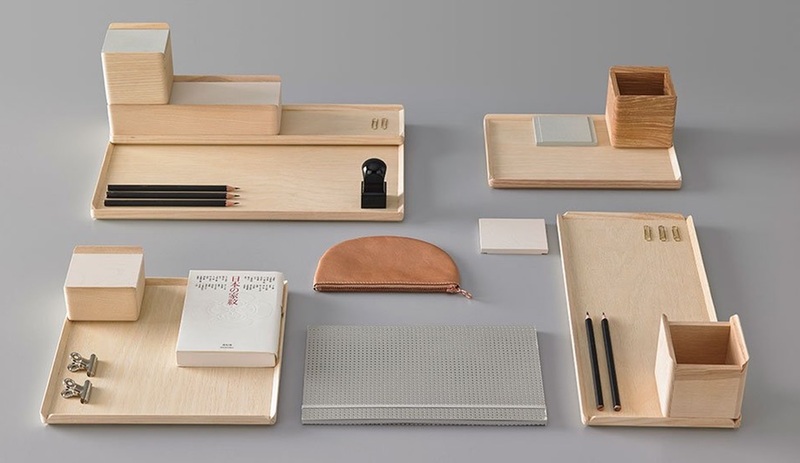 Among its latest introductions is the Bisel line of trays and boxes, equally suitable for desktops and dressing tables. 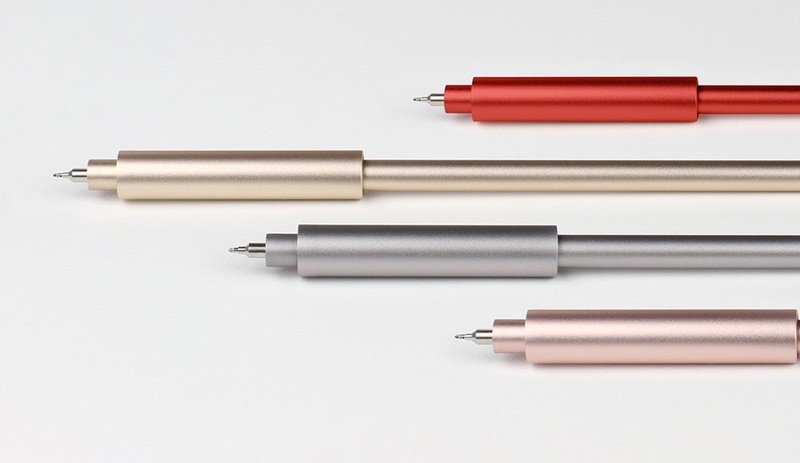 This super-sleek aluminum pen is capped with an open-ended top that twists down to become a comfortable grip section. It uses smooth and precise Hi-Tec C Coleto gel ink cartridges and is available in five colours as well as a limited-edition solid brass version. 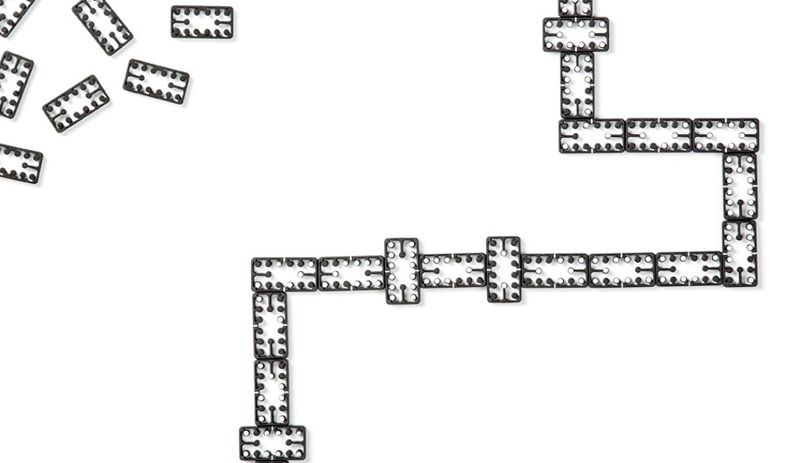 A reinterpretation of the classic game, the unique dominoes in this 28-piece set are extruded from a single block of aluminum and feature a laser-engraved number pattern. 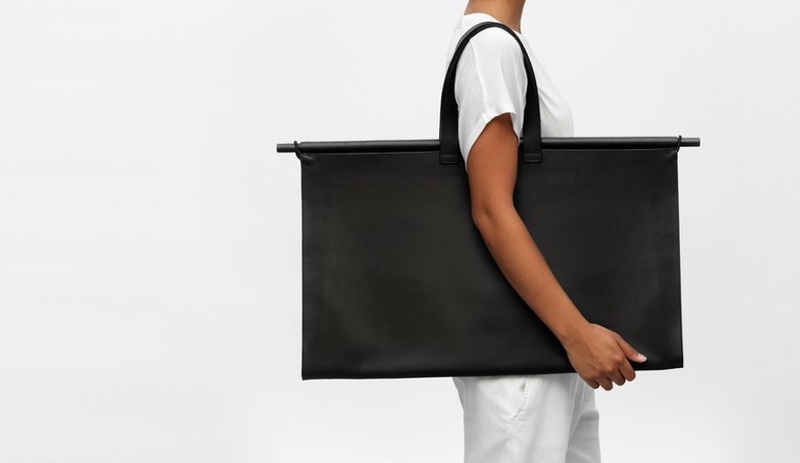 Launched last year by a young architect, this Montreal brand makes an assortment of handmade carryalls for creatives. This pebbled leather portfolio is just one of six styles. 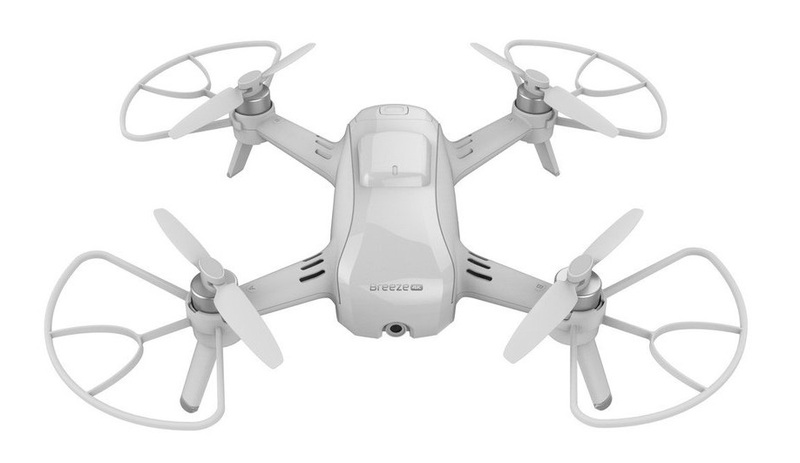 A must-have work tool in the digital age, this little drone is also the adult equivalent of a remote-controlled toy helicopter. The pint-sized camera can capture aerial views of completed projects or help with the study of a proposed site, using an IOS or Android-controlled app. 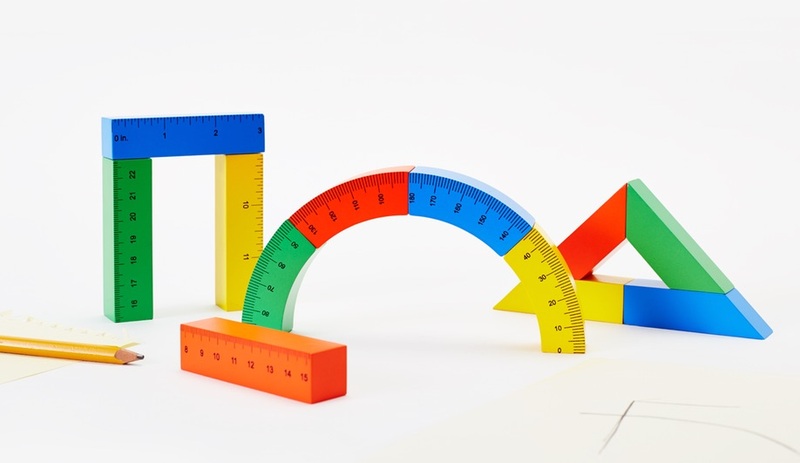 This kit of magnetic building blocks borrows inspiration from an architectural drafting set. 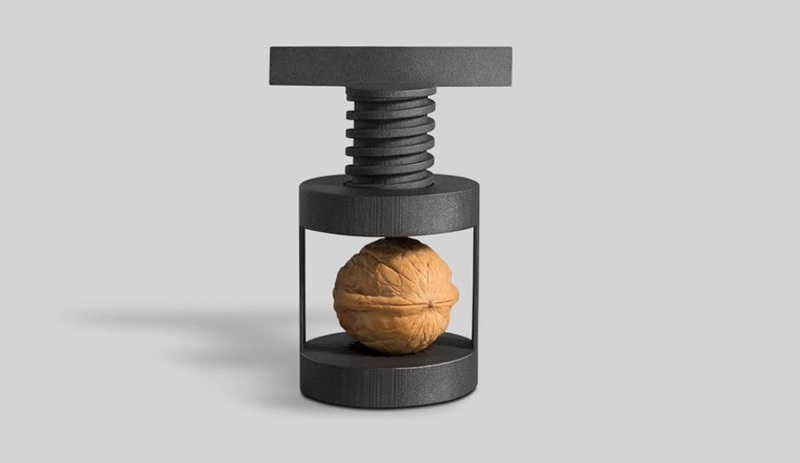 It’s a perfect gift for children of architects, and it makes a fun desktop accessory for grown-ups, too.